The right kind of tiles is all you need to create the perfect vibe and take your space to the next level. And if you’re looking to bring some warmth and a cottagey feel to your décor, then nothing comes better than our collection of wood-effect kitchen tiles. From traditional hand-scrapped look to the good old planks, glossy wood to the one which looks ancient and distressed, we have a wide range of wood-look kitchen tiles which will bring the look and feel of this classic favorite and will breathe life into the setting. There was a time when wood was considered too gloomy and morose and found it difficult to enter the décor due to its cabin-like feel. But now it is one of the biggest favorites of designers, homeowners and business owners for its charm and rustic look. And this is exactly what our wood kitchen tiles will bring to your space. A warm, antique look which will bring the elegance of the bygone era right into your kitchen without any hassle or big costs. Our decorative wood tiles are available in smokey brown, hazelnut, classic oak, walnut effects and a range of other hues, textures, finishes, patterns and sizes. Just let us know which one you want and our team will help you extract the best wood effect for your kitchen. If you think that you have a totally different color or variation in mind, then let us know and we’ll manufacture the perfect custom kitchen tile for your project. 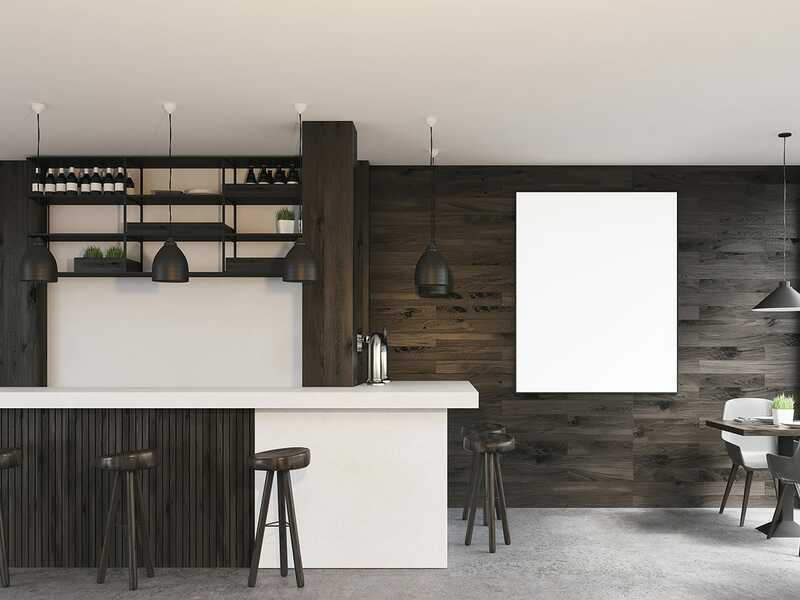 A great way to bring a premium, sophisticated look to your kitchen on a budget, our wood effect kitchen tiles are known to fit in beautifully in any traditional, contemporary or modern décor style. 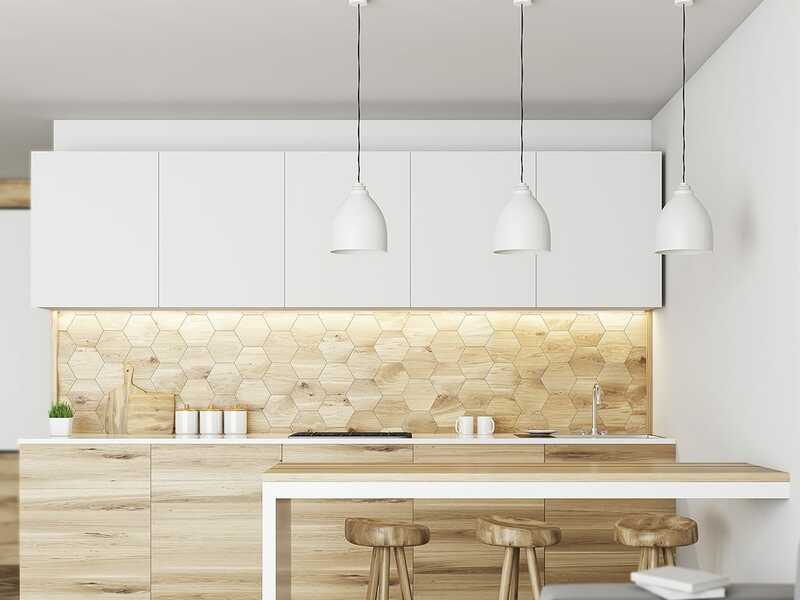 These decorative kitchen tiles are created using highly durable materials and our advanced printing technology which will give you a smooth, highly urbane, no fuss wood look. They are easy to install, clean and maintain and will make your space look and feel more comfortable and cozy. If you’re looking to bring a historic, elegant and understated look to your residential or commercial space, then nothing comes better than these wood tiles. They are known to add a different dimension to the setting and will be a standout presence in your décor till times to come. So, go ahead and bring that comfy feel to your space without any fuss!